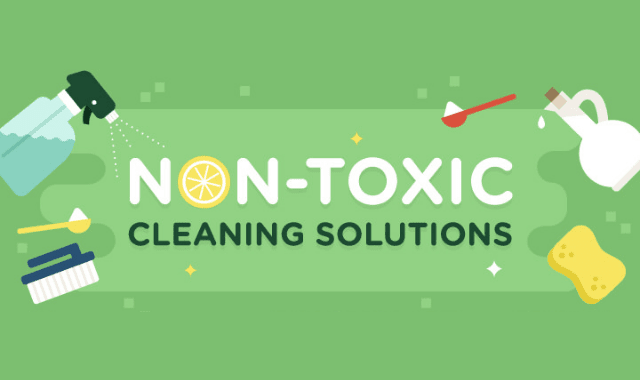 Non-Toxic Cleaning Solution #Infographic ~ Visualistan '+g+"
the US National Center for Health Statistics says that 1 in 3 people suffer from allergies, asthma, sinusitis or bronchitis due to exposure to these chemicals. The danger is real here and if we as consumers aren’t careful, we could pay a heavy price dearly down the road. One of the ways to counteract the negative effects of these chemical based cleaners is to use products that do not contain any toxic ingredients.